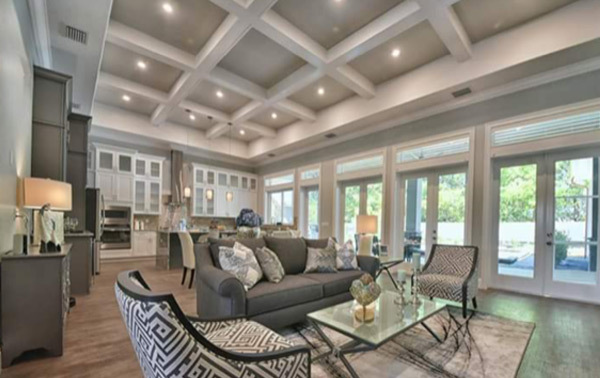 Serving the Northern Virginia area, NVA Contracting specializes in Residential Contracting and Commercial Contracting Repairs, Renovations, Remodeling, Office Space Build Outs, Landscaping and more. We also provide a full suite of services specifically for Property Managers. 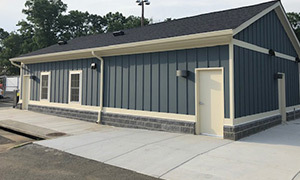 We combine over 15 years of service and knowledge in Northern Virginia’s construction industry with the honest and reliable service of a small town company. We offer all of our clients the promise of honest service and expertise regarding all things construction and contracting related. Our philosophy as a company is to leave every project knowing you are a completely satisfied customer. In order to achieve this we assure you our workmanship will be of the highest quality, fully completed and with no short cuts or corners cut. We treat your project just as we would one of our own personal home or office projects. We pride ourselves on having a great list of satisfied customers who not only return to us with future work, but they also refer their friends to us time and time again. To us, there’s no bigger compliment than a return customer or a referred friend! 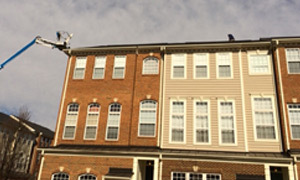 We offer free estimates so please do not hesitate to call us at 703-201-6026, email us at jim.lilly@nvacontracting.net, or use the form on the right side of this page to send us a message. We look forward to speaking with you about your upcoming project! Prince William County, Bristow, Gainesville, Haymarket, Manassas, Nokesville, Dumfries, Fairfax County, Alexandria, Burke, Centreville, Chantilly, Fairfax, Falls Church, Great Falls, Herndon, Lorton, McLean, Oakton, Reston, Springfield, Tysons Corner, Vienna, Fauquier County, Catlett, Midland, Upperville, Warrenton, Arlington County, Arlington, Stafford County, Fredericksburg, Loudon County, Ashburn, Dulles, Leesburg, Middleburg, Round Hill, South Riding and more. If you do not see your location listed here, please contact us.